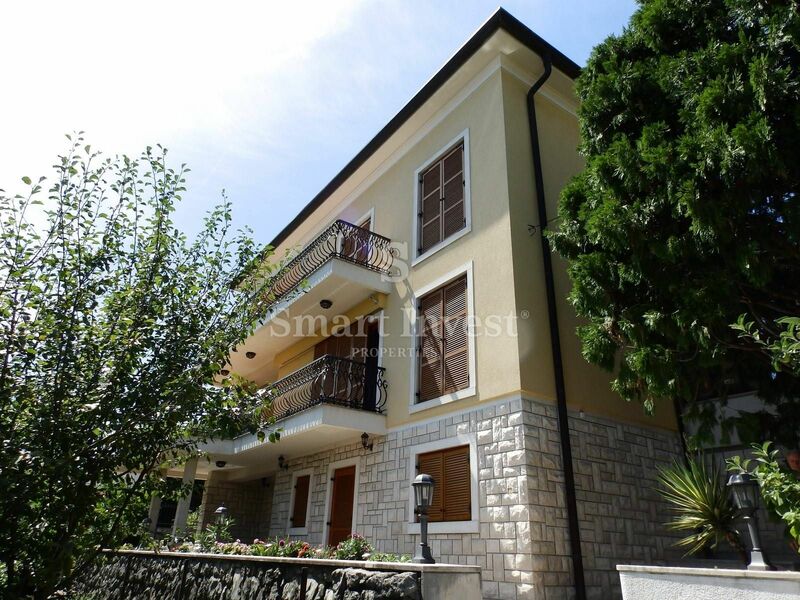 OPATIJA, house of 364 sqm with landscaped garden of 1.200 sqm. The house has a garage for 2 cars, garden house with summer kitchen, wine cellar and outdoor fire place. Excellent property on a peaceful location close to the sea!